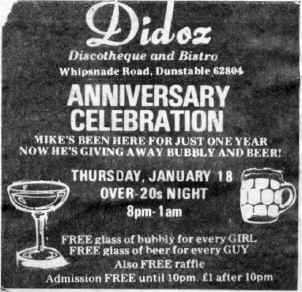 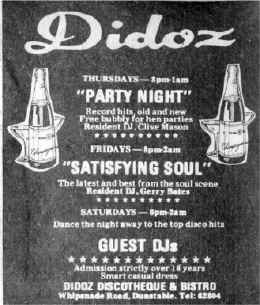 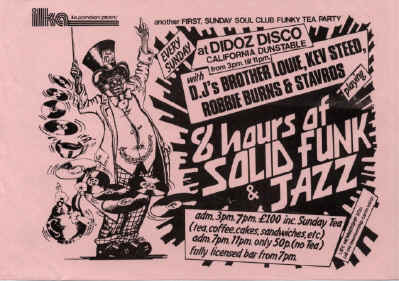 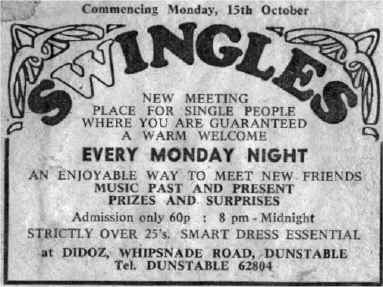 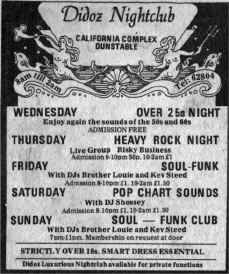 In 1976, the Devil's Den was converted into an up market night club and renamed Didoz which opened on December 1st of that year. 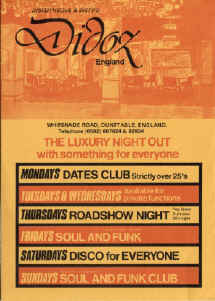 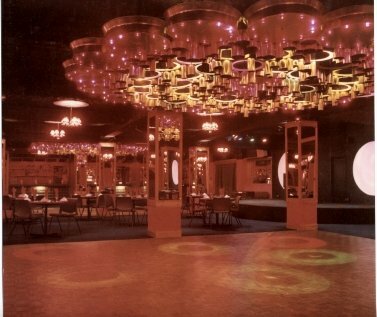 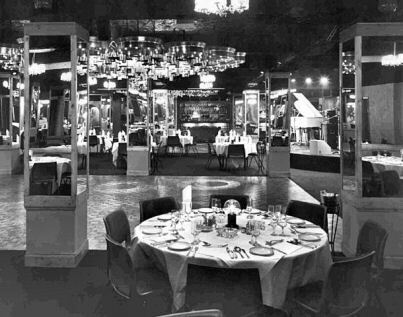 In 1978 it was opened again, this time as a night club with a small bistro. 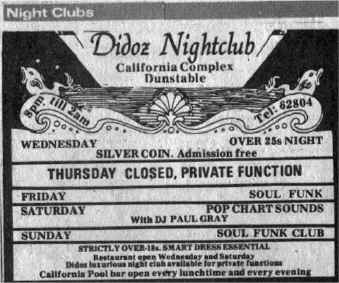 A selection of events that took place in Didoz.